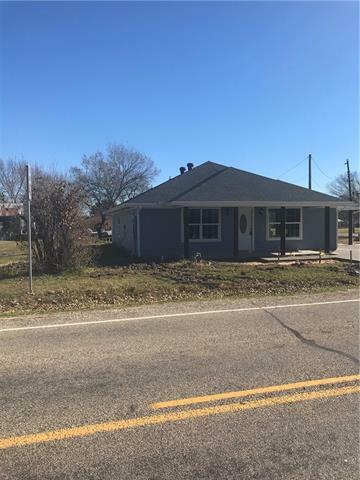 All Ector homes currently listed for sale in Ector as of 04/24/2019 are shown below. You can change the search criteria at any time by pressing the 'Change Search' button below. If you have any questions or you would like more information about any Ector homes for sale or other Ector real estate, please contact us and one of our knowledgeable Ector REALTORS® would be pleased to assist you. 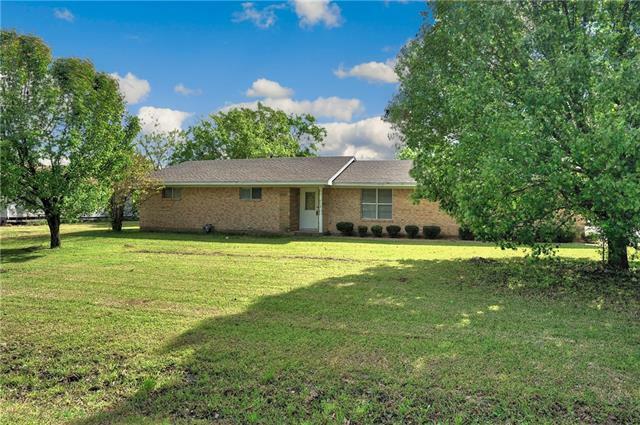 "Country living feel, yet in town living in this 3 bedroom, 2 bathroom brick home on a large corner lot in Ector! Inside enjoy, a large kitchen with plenty of cabinets, an island with storage, laminate and ceramic tile throughout, roomy master bedroom, and more! Outside offers a large, fenced-in backyard and plenty of covered parking perfect for multiple cars, a boat, or an ATV. Separate storage building with an additional room with electricity perfect for a man cave, craft room, or a home gym"
"Lots of potential in this charming country home-place on 1.5 acres. 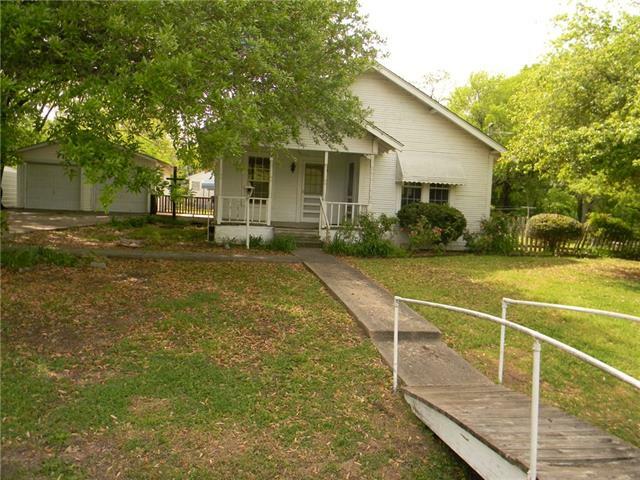 Enjoy the quiet neighborhood sitting on your covered front porch. The spacious living area has beautiful original hardwood floors and opens to a large kitchen. A detached 21x20 garage has an office with air conditioner. The property also has two approximately 20x20 storage buildings in addition to the garage. The south end of the property has plenty of room for a second dwelling and already has a separate culvert, city wat"